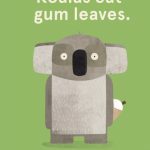 There are some baby books Australia simply loves. They might be vintage tales shared over generations, or modern classics that have taken the publishing world by storm. 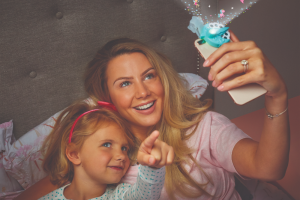 Whatever you love to read at bedtime, it’s never too early to share stories with your children. 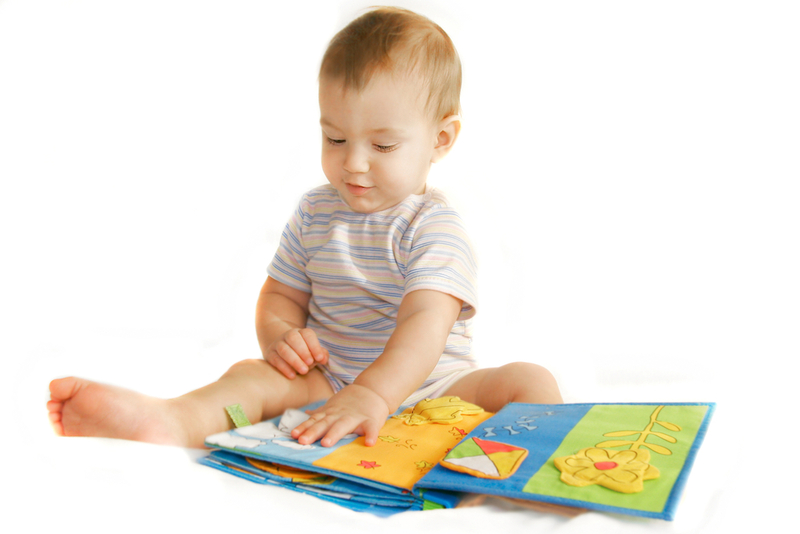 Even newborn babies can find story time soothing, while toddlers will explore sounds, patterns and the textures of book pages as they grow. Research shows that over 60% of Australian parents begin reading to their children before the age of 1. But how do you choose the best books to read with your baby? We’ve compiled a list of 5 fabulous Australian titles guaranteed to foster learning and laughter with little ones. Quality kids’ books become ‘classics’ for a reason; not only do they capture the imagination, they often contain elements that are strategically educational like rhyme patterns or speech sounds. Reading helps kids learn to speak and listen as well as recognise words on a page. These are just a few of the adorable (and educational) baby books Australia has taken to its heart! Mem Fox is one of Australia’s best-loved children’s writers. 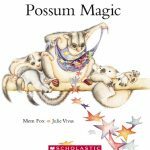 In this story, a mystical possum, Grandma Poss, makes her granddaughter invisible to protect her from predators. When little Hush longs to be visible again, they must travel Australia to find the magical foods that undo the spell…Anzac biscuits in Adelaide, Minties in Melbourne and pumpkin scones in Brisbane. The highly imaginative narrative is great for developing creativity, whilst rhyme and repetition in the text encourage speech and literacy skills. 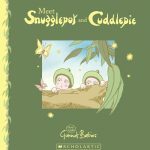 The paperback is widely available, but this delightfully illustrated tale can also be found as a board book, a gift box edition with a lovely plush possum, and a recipe book! This series originally appeared in 1918, and has been recreated over and over to serve new generations of Aussie readers. Starring two little ‘bush babies’ and their friends, these books celebrate Australian flora and fauna through simple narratives themed around friendship and the environment. The illustrations lend themselves to extension activities, too, like taking a walk around the garden to find gum leaves or picking some blossoms for a vase. If you’re interested in contemporary storytelling, this new release twist on the classic Aussie animal tale is a ripper. With bright, bold illustrations and a cheeky story about a koala who has his first taste of ice cream, it’s sure to raise a smile. 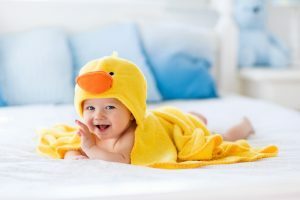 The high contrast nature of the pictures will make them of interest to very young children, while older kids will enjoy being in on the jokes. This is the sort of baby book that’s perfect for a family with a few siblings, so that everyone can enjoy a bedtime read together. There’s a reason kids love anything penned by Mem Fox! She has a keen eye for quirky stories and is skilled at using repetitive language to expand little vocabularies. 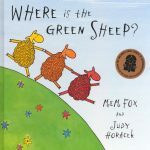 This book tackles colours, shapes, animals and place words (above, behind, below) all in one clever hunt for the elusive green sheep! Once again it’s available in many editions, including cloth and board book versions. Illustrations by celebrated cartoonist Horacek bring the story to life. Based on an Australian Aboriginal dreamtime story, this is a terrific introduction to diverse storytelling. Retold by numerous author/illustrator teams over the years, it tells a creation story about Australia’s waterways. 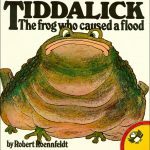 Tiddalick was so thirsty he drank up all the rivers and billabongs. When the other animals made him laugh, the water spilled out across the land. This story is great for encouraging mime activities, like drinking, laughing and animal noises. Whether you’re looking for bookish baby gift ideas or just something for your own budding readers, these beautiful stories are sure to please. You can have a real impact on your child’s future literacy by teaching them to value reading. The baby books Australia loves will soon be the baby books loved by your family, too. 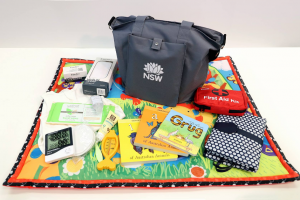 Keen to know more about the latest baby books in Australia, along with other handy literacy tips? 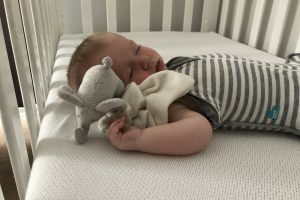 Join the Baby Hints & Tips mailing list for regular updates! 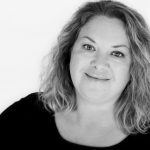 Lara Cain Gray is a writer, editor and researcher, with a background in cultural studies, librarianship, and museum curatorship. She enjoys writing about reading, reading about writing, and wrangling her three precious mini-mes. Visit her website, Charming Language, or follow her Facebook Page and Twitter account.